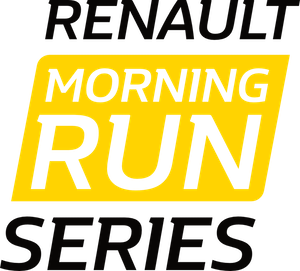 In 2018 Renault Morning Run is getting bigger – series of races in Burgas, Sofia, Varna and Plovdiv. 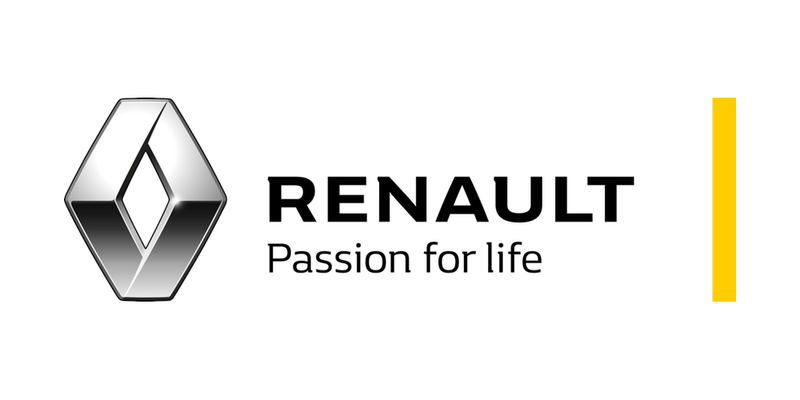 The races are part of the Renault’s activities, aiming to help the active style of life and sport in Bulgaria. 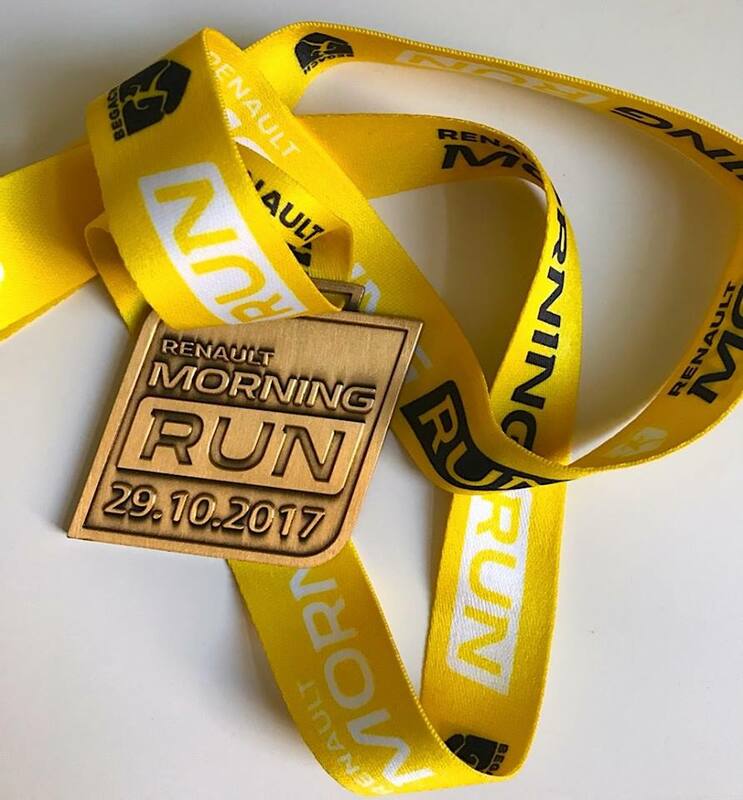 The races are made of lap runnings of 5 km, for distances of 5, 10 or 20 km. 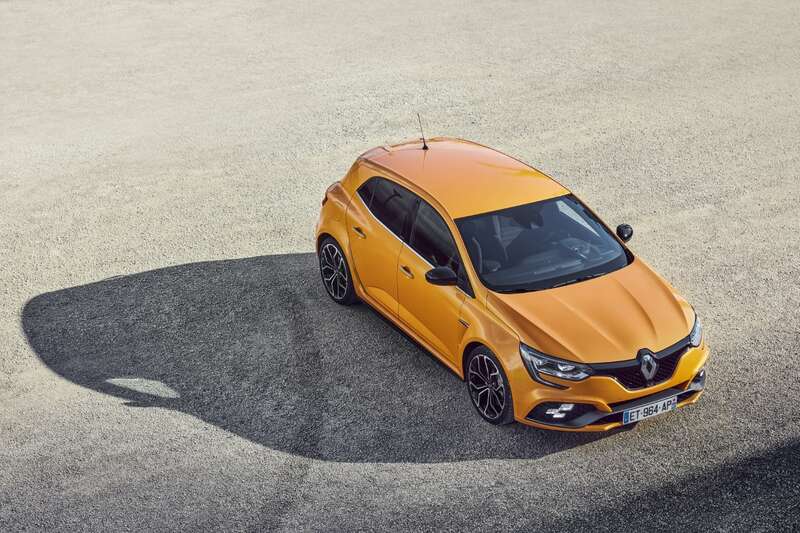 During Renault Morning Run Series, the brand will present their newest sport model – Renault MEGANE R.S. 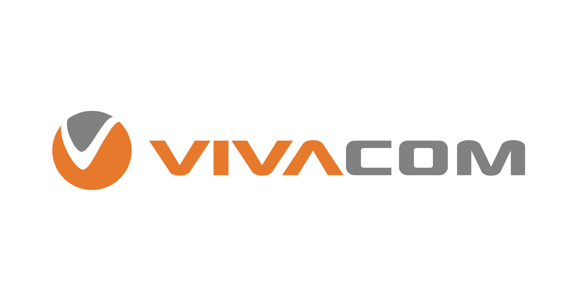 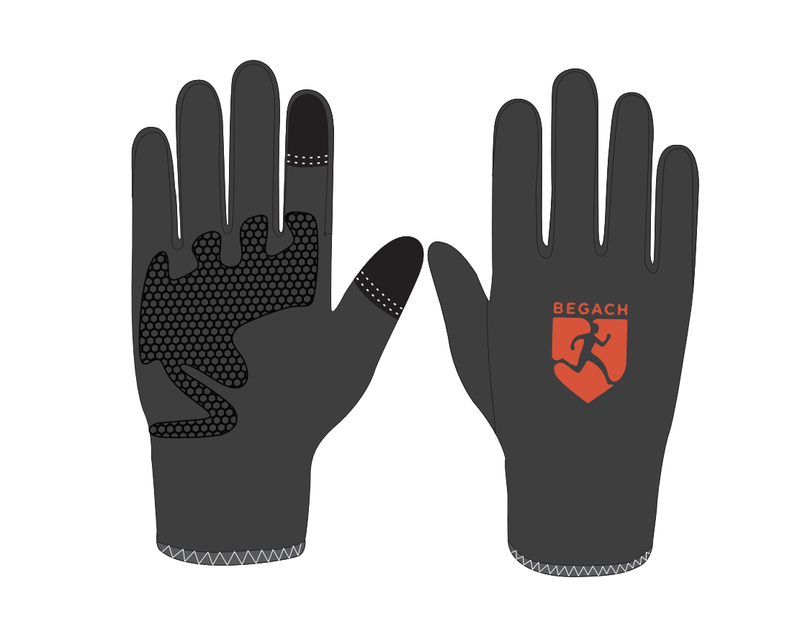 Every participant will receive a finisher medal + a present from us – winter gloves for running(or driving), strengthen with silicon.